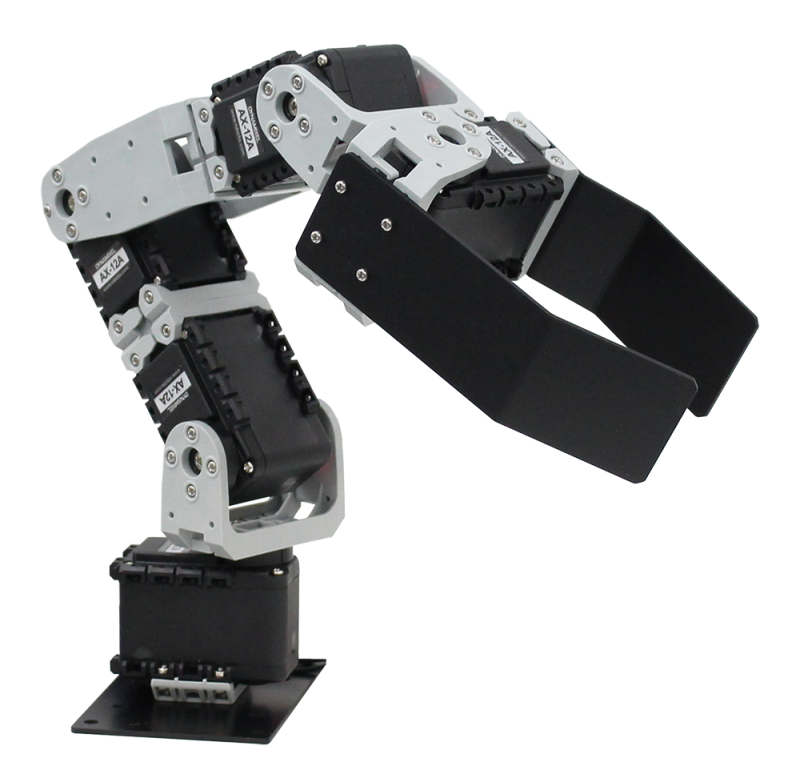 Crane is a product for those who want to develop ROS based arm robot at a low cost. Works with ROS(Robot Operating System). Expand field of research by combining various ROS packages. The Teaching sample program (for Linux) can be used for free. 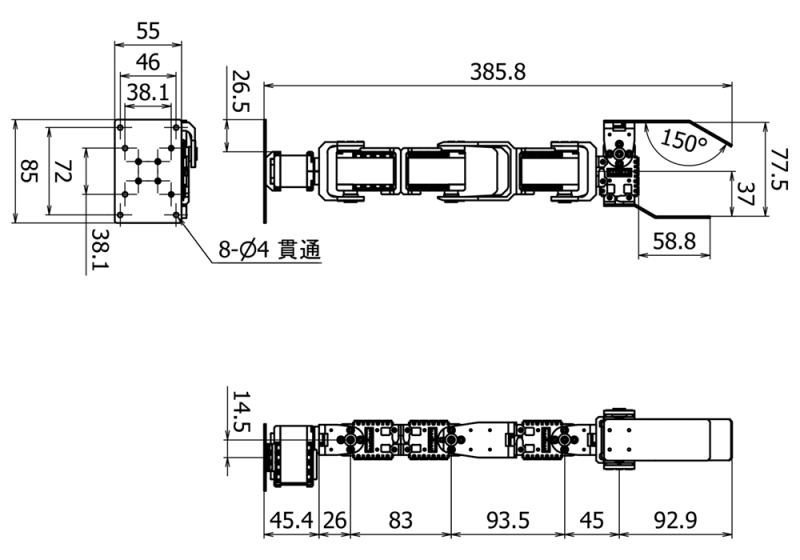 When you use an assembly kit, you can understand the structure of the robot while assembling it, and it is useful for maintenance. Mounting holes are added to adopt Turtlebot2 and 3.